Wedding Community focusing on Destination Weddings, favors, guests, travel, & everything else! 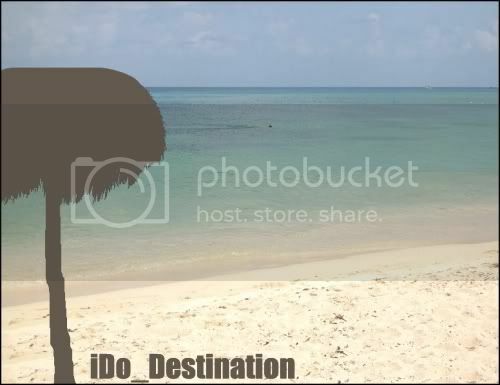 Welcome to iDo Destination -- the Destination Wedding Journal! Everyone is free to join :) Just skim over the rules before you do. Thanks! 1). Free speech. This is not a big brother community. As long as it's wedding related, you're allowed to post. 2). Post wedding related items, links, pictures, etc.. only. 5). You might want to start of with an intro post.